The lead audio engineer for Microsoft's HoloLens augmented reality project has been hired away by Apple, fueling speculation that the iPhone maker could be working on an AR project of its own. Analyst Travis Jakel of Piper Jaffray found that Nick Thompson's LinkedIn page now lists him as an engineer at Apple, where he started work in July. Prior to that, he had a few stints at Microsoft, most recently where he served as the HoloLens Audio Hardware Engineering Lead from September of 2012. Thompson previously had a noteworthy tenure— nearly 7 years— at Apple, where he served as the senior engineering manager of the company's CPU Software, Audio division. His profile reveals he was responsible for the design, implementation and execution of built-in audio systems for Mac products and the first-generation Apple TV. 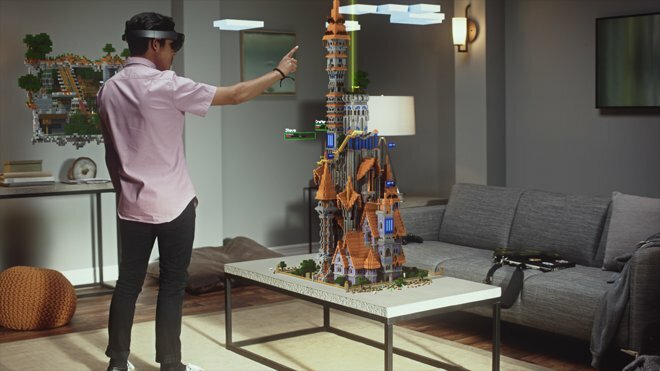 To analyst Gene Munster, Apple's re-recruitment of Thompson post-HoloLens experience could be further evidence that the company likely has an internal team working on potential augmented reality projects. His thoughts were revealed in a research note to investors this week, a copy of which was provided to AppleInsider. "We believe AR audio is often thought of as not important or secondary to the experience, however, we believe positional audio is what sells the experience and convinces the user there is a real object in front of you or behind you," Munster wrote. "The ability to re-create sound coming from a distinct location and changes based on proximity and direction of the object should not be overlooked." Munster was first to report in March that sources told him Apple has a small team tasked with experimental work in the field of AR. 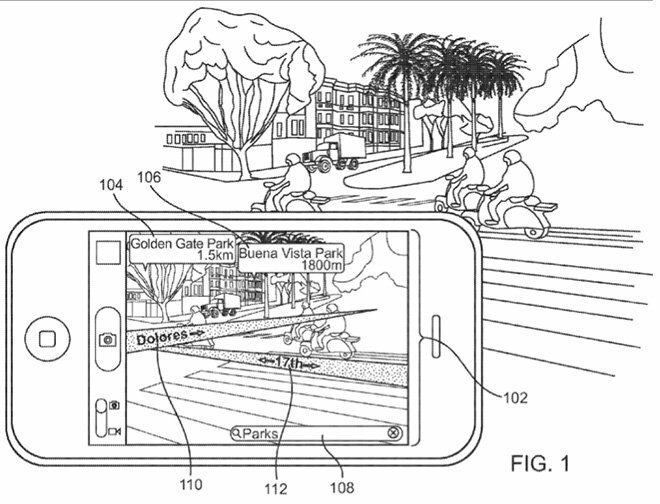 It's been speculated that AR is a long-term project for Apple in the consumer space. Augmented reality is a layer of digital information overlaid onto the physical world, allowing information such as instantly accessible navigation directions in the user's field of view. The most well-known implementation of AR is Google Glass. Further supporting Munster's claims are Apple's acquisition of German augmented reality firm Metaio, which occurred in May of this year. It's believed the Metaio purchase could be related to Apple's acquisition of PrimeSense, a company that created hardware capable of "seeing" in three dimensions, most notably powering Microsoft's first-generation Kinect sensor. Before being acquired by Apple, Metaio was so prevalent in the augmented reality space that PatentVue estimates it was the 11th largest patent holder in that field. For Munster, some of the most obvious potential uses for AR from Apple include indoor navigation and a telepresence video call. He sees PrimeSense's 3D camera capabilities as key to this, allowing users to scan their environment around them for an incredibly realistic experience. "We believe Apple's early involvement in the space suggests the company is preparing for the next evolution of computing," Munster wrote. "Additionally, we believe Apple's evolving fashion advantage means they can uniquely develop products that consumers will actually want vs. prototype style offerings today."